Jay Beugly has joined the team as IISG’s newest aquatic ecology specialist. Located a Purdue University, he works closely with our research team to increase public awareness of the Michigan City nearshore buoy and help boaters, anglers, and beachgoers make use of the data.  He also helps coordinate research and outreach activities on Purdue’s West Lafayette campus. 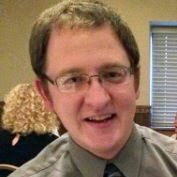 Jay has a Master’s degree in biology from Ball State University, where his work on river and stream ecology earned him the 2009 Outstanding Graduate Student in Fisheries Award. He is currently working towards a PhD in aquatic community ecology.